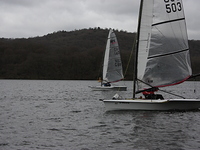 Our family friendly club has been on the shore of Windermere for over 50 years. We have a fantastic new club house at the National Trust’s Fell Foot Park on the southern tip of the lake. 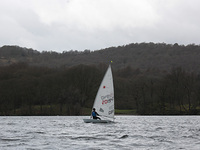 Our aim is to provide a friendly club that encourages both adults and juniors to have fun on the water. 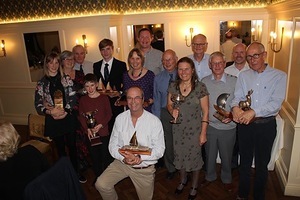 SWSC is an RYA affiliated club that runs an extensive sailing program to suit all ages and abilities. 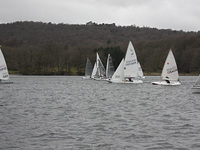 Junior sailing and fun sails take place on Saturday mornings, with relaxed racing on Saturday afternoons. 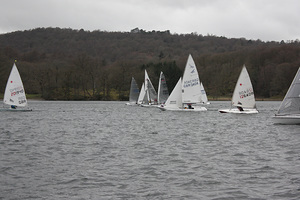 A full race program operates on Sundays; this includes handicap racing, fleet racing, a number of long distance races and Pursuit Races. Junior training, and informal coaching offered on Saturday mornings. 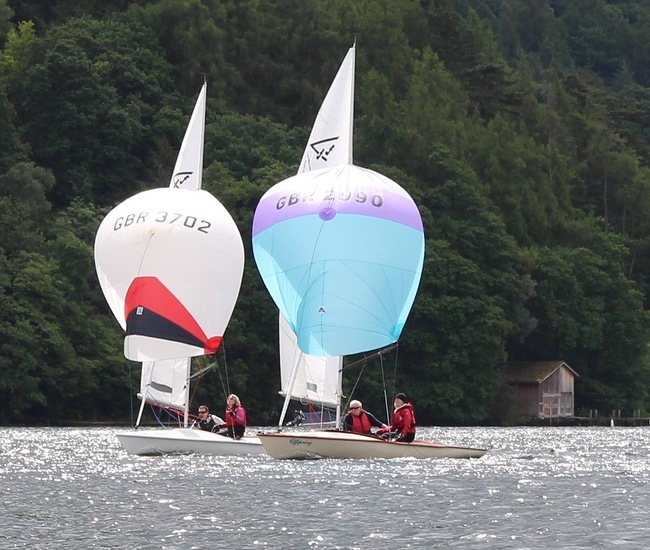 During the summer the club organises two separate weeks of sailing; Family Week and Regatta Week. 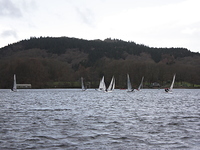 Regular sailors are able to store their boats within a dinghy park, enabling easy launching and the use of two wooden jetties. 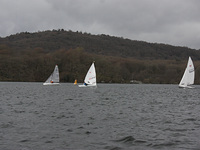 The sailing program is complemented by a number of social events that take place in our outstanding setting.